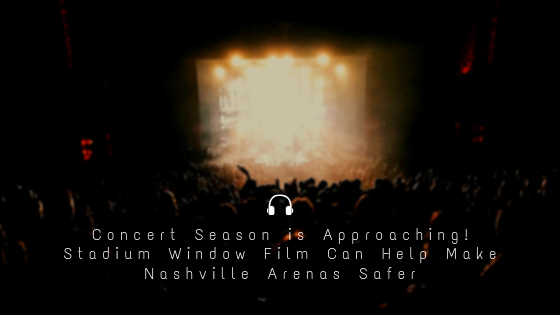 Concert Season is Approaching! 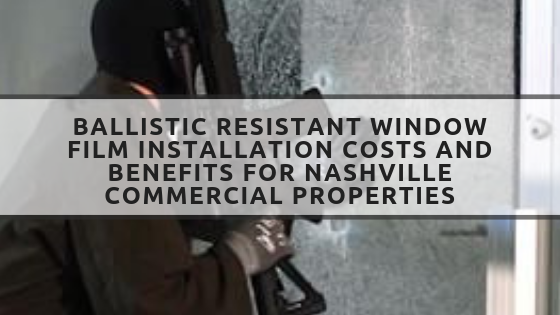 How Stadium Window Film Can Help Make Nashville Arenas Safer. 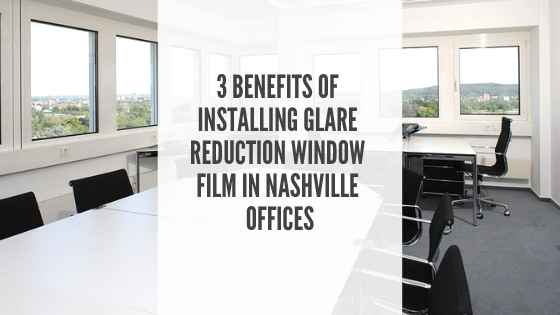 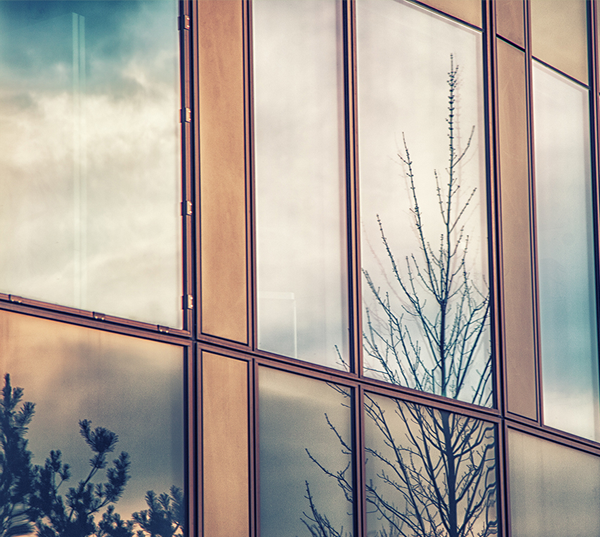 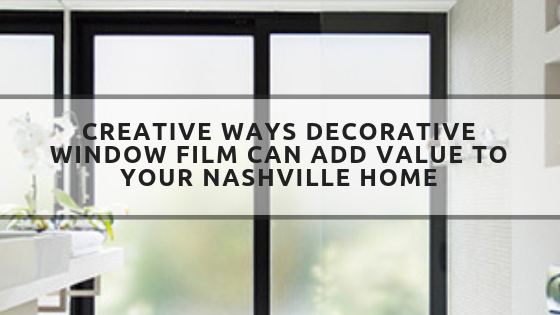 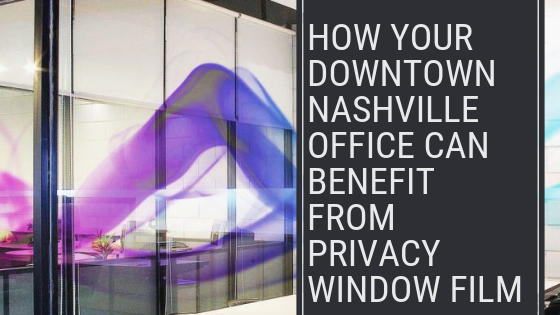 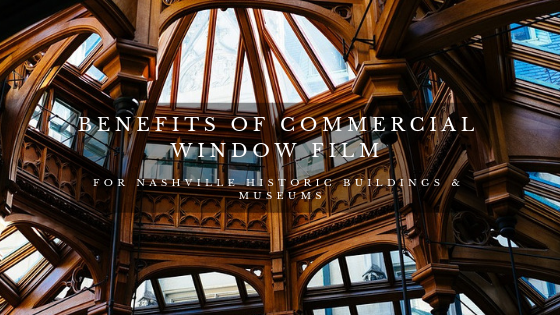 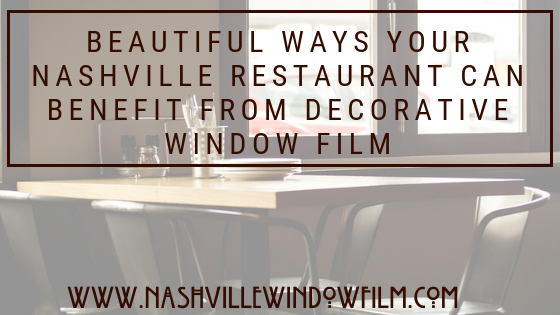 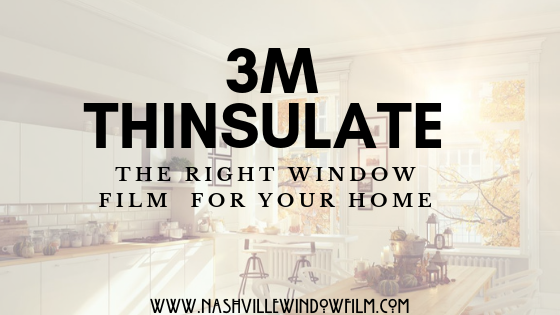 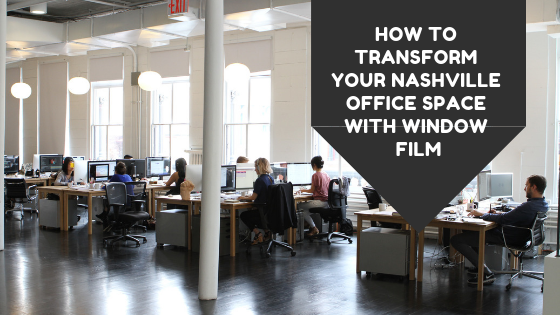 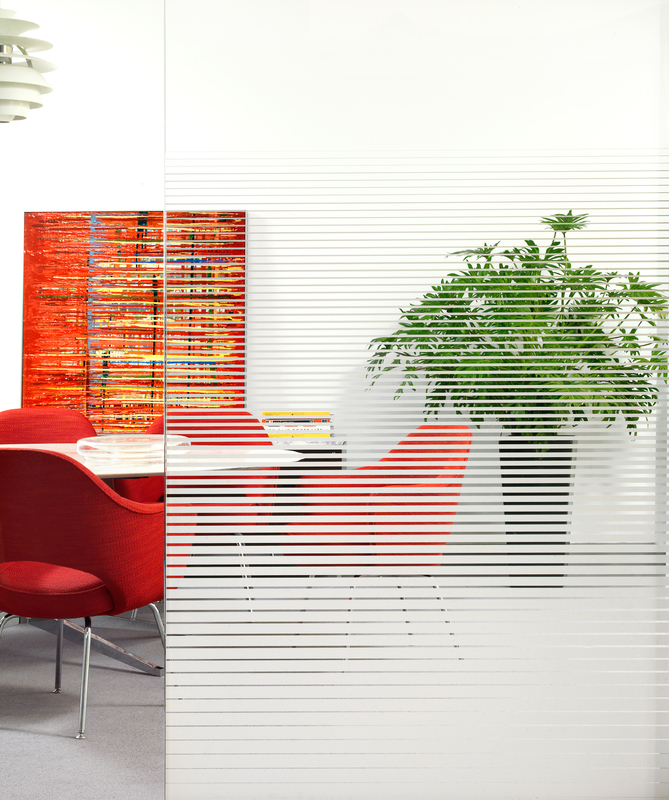 Is 3M Thinsulate Window Film the Right Solution for Your Nashville Home?